Yes, That's a key ingredient. 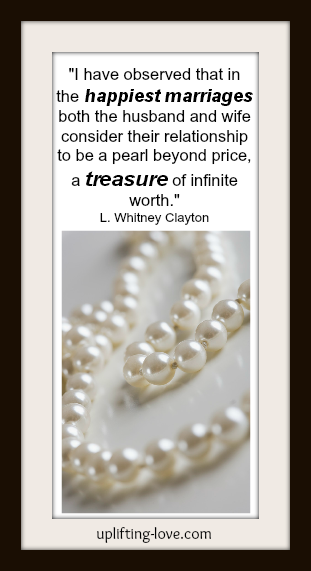 Pearls are used for jewelry and adornment of women. Although it is the man that usually pays for said jewelry.